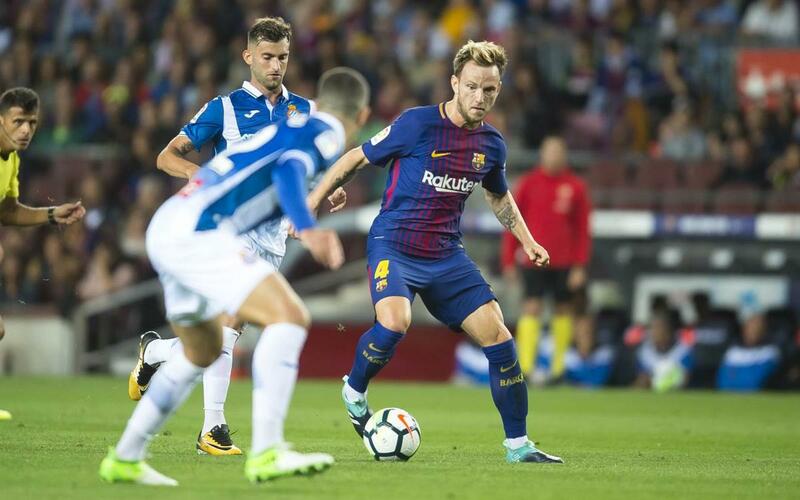 There will be a derby in the Copa del Rey after Espanyol and FC Barcelona were paired with each other in the quarterfinals of the Cup competition. The first leg will be played at the RCDE Stadium on January 17 at 9.00pm CET, while the return will be at the Camp Nou one week later, on January 25. The cup fixtures come shortly before the teams play a league derby against one another on February 4. The first leg will be played after visiting Anoeta to face Real Sociedad (Sunday 14, 8.45pm CET) and before a trip to the Benito Villamarín to take on Betis (Sunday 21, 8.45pm CET). That means FC Barcelona will play three consecutive away games, with the return leg a few days before welcoming Alavés (Sunday 28, 8.45pm CET). It will be the 19th time that Espanyol and Barça have been drawn against each other in the Cup and, so far, the balance is clearly with the Blaugrana who have progressed on 13 occasions. The most recent knockout occurred in 2015/16 season, when Luis Enrique’s side managed two victories: 4-1 at Camp Nou and 0-2 at RCDE Stadium. The other 2017/18 quarterfinals are: Leganés-Real Madrid, Atlético Madrid-Sevilla and Valencia-Alavés.